Whether a new landlord of a seasoned veteran, Advance Home Inspections is here to ensure you are in compliance with Baltimore County Rental law. 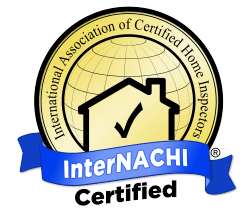 A family owned business with thousands of inspections under our belts, our seasoned Baltimore County Rental Inspectors will ensure that we will make this process the simple and pain free. Don’t worry, we are your Baltimore County Rental Inspection Headquarters. Why choose Advance for your Baltimore County Rental Inspection? “Bryant Wilkins of Advance Home Inspections conducted 2 inspections on my rental property and consistently provided exceptional service. He was prompt, courteous, and explained any questions I had related to the inspection as a first time lessor.